The good, dear and precious things are often hide. 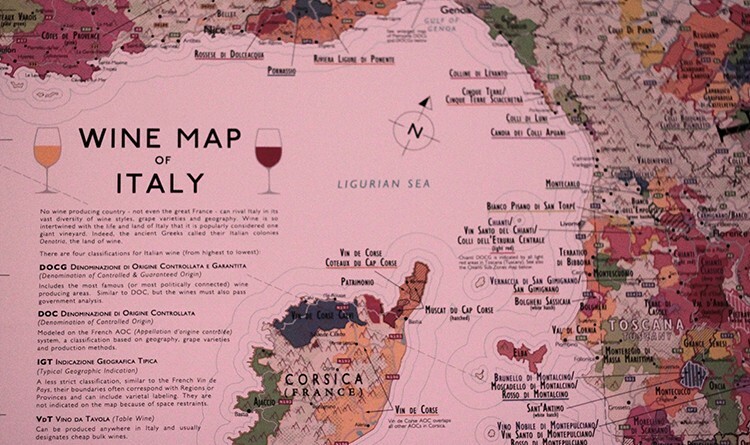 Italian regions, have such different traditions but also microclimates and soil which have allowed the development of many food & wine products, differing one from the other and unmistakeably defined by their unique tastes. Our interest for balanced flavours brings us to a continuous and patient search for the best “family wineries”. Passionate and dedicated men who talk about themselves through local products, they make out of high quality raw materials. Flavours handed down, from generation to generation, complex and rich in their originality. An intriguing journey of taste, Saveli will take you on an ideal journey to discover products from a traditional and gone-by culture, which has been remoulded into modern techniques and tasty alternatives. Treasuring the past but looking to the future.